Call or email us to schedule an appointment. 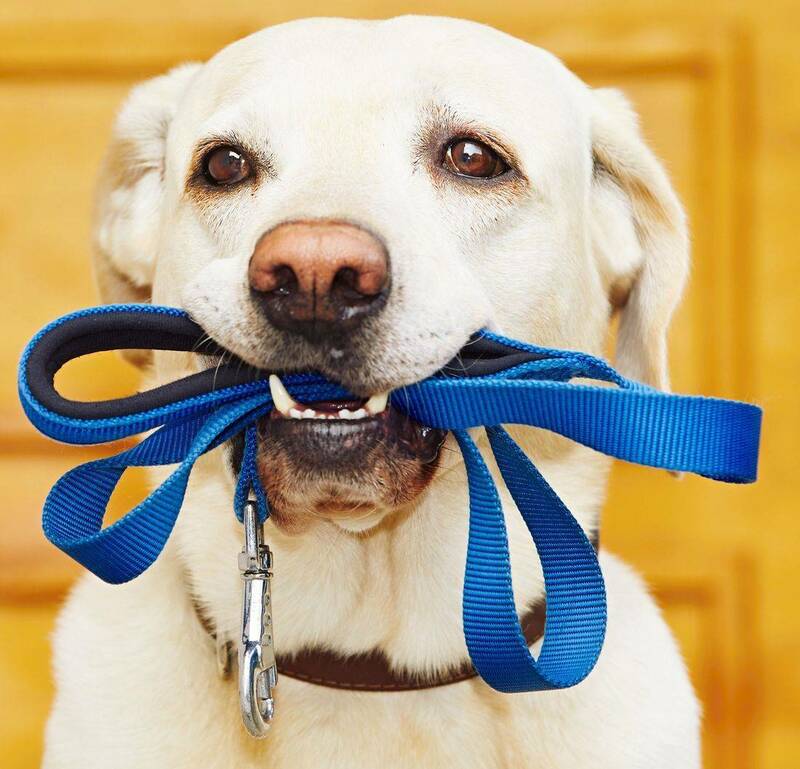 Fill out our inquiry form if you have questions about our pet care services. Thank you for taking the time to visit the Belly Rubs website. We can’t wait to meet your pets!